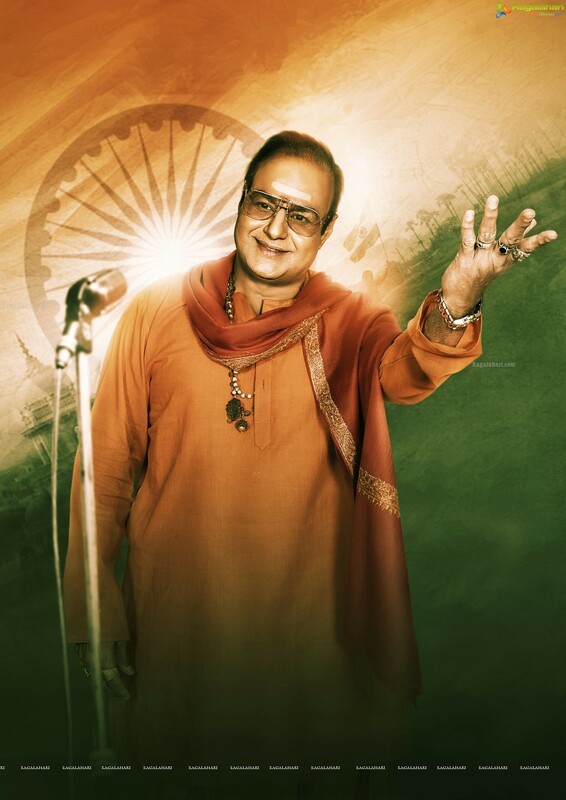 NTR Mahanayakudu has finally got its release date. The shoot of the film is complete and the makers have finalized the release date on February 22. Very soon Nandamuri Balakrishna along with his team will commence the promotional activity of the film. The pre-release event will be held on Feb 16. Trailers and promotional material will be released once again. Krish has directed this biopic. The first part was released in January and the film bit dust.